No two radios broadcast in the same way. There are shortwave radios, long wave radios, medium wave radios and even FM radio. So what exactly are the differences between them? What makes them unique or different from each other? 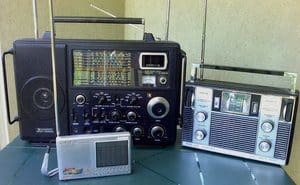 In this article, we will limit ourselves to discussion between shortwave vs longwave radio, the two most commonly used devices. When we talk of shortwave and longwave, we are essentially talking of wavelength and frequency. In the radio spectrum, there are different bands and these bands have their respective range of frequencies. In general, all kinds of radio waves fall in the range of 3 Kilohertz (KHz) to about 300 Gigahertz (GHz). Wavelength and frequency have an inverse relationship. That means that a higher frequency has a shorter wavelength and a higher area of energy. Longwave frequencies fall between 30 KHz to 279 KHz whereas shortwaves frequencies range from 1.5MHz to 30MHz. Longwaves travel over the ground and cover a great deal of distance. They follow a straight line and go through the earth's ionosphere instead of going over it. Shortwaves on the other hand follow the path outside of the earth. They pass through the atmosphere and ionosphere which allow them to travel to greater distances. Longwave signals require longer antennas to send them making it quite inconvenient and uncomfortable to operate. Shortwave radio on the other hand require much smaller antennas making them a great choice especially, for amateur users. Longwave signals can travel through even concrete buildings and they are not easily blocked whereas Shortwave signals get blocked easily. Let us first discuss shortwave radios. Shortwave radios cover a great range, many times more than the longwave radio. Hence, the signals are capable of being received even by shortwave radios with a weaker signal receiving capability. In some cases, these signals are even capable of being received in countries when there are lesser or no radio networks. Such is the strength of a shortwave radio. Through a shortwave radio, you can access broadcasts from other countries as well. That is why, sometimes, shortwave radios are also called world band radios. Because shortwave radio signals have the ability to travel across countries, continents, oceans, and mountain ranges, shortwave radios are the most widely used devices. Longwave radios on the other hand have their own share of users. 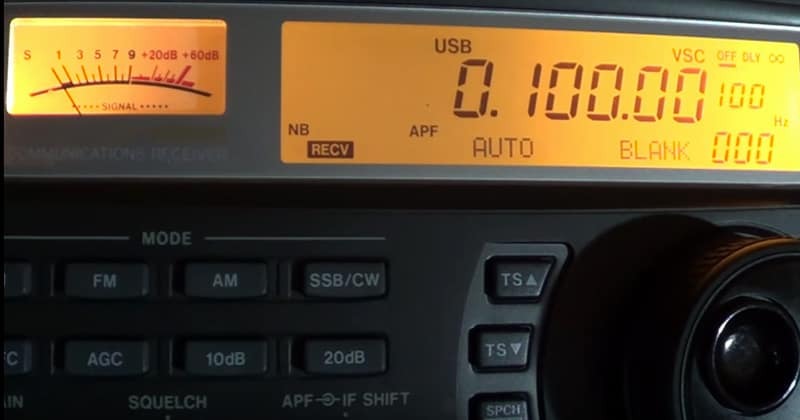 Longwave radios are mostly used in maritime communication because long wave signals are capable of travelling longer distances using lesser power. This is also one of the reasons they are sometimes referred to as maritime bands. While the number of users for longwave radio is far less than users of shortwave radio, it is extensively used across European, Middle Eastern, and North African countries. That makes them popular in their own right. The major difference in shortwave vs longwave radio is in their use based on their respective characteristics like strength, power, and ability to travel distances. While long wave radios have a limited but specialized use (all AM radio stations use long wave transmissions), shortwave radios are good for almost anything from broadcasting stations, defense communication, weather and so on.